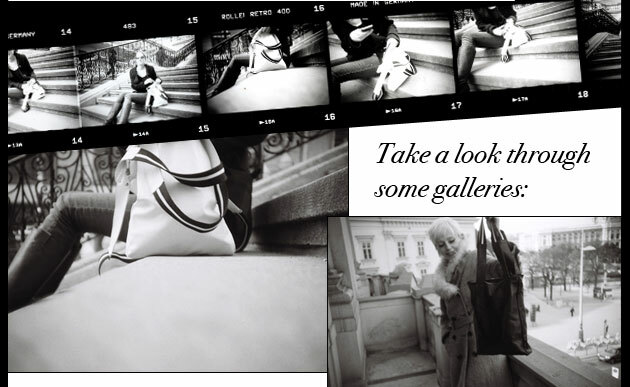 The Lomofolio bag is the everyday bag to compliment every mood, style and season. 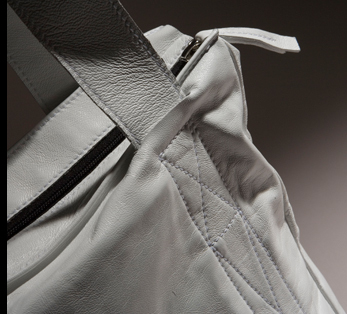 Crafted from the finest Nappa leather, its monochrome design reflects classic simplicity and quality. 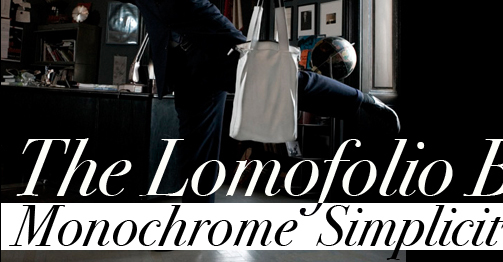 The Lomofolio is the fashionista bag for day-to-day living. Stylishly ergonomic, each detail has functionality and ease in mind. Essential items are taken care of. Features like the inner carabiner ring hook and 2-in-1 double pocket mean the days of misplaced keys and wallets are over! Versatile. 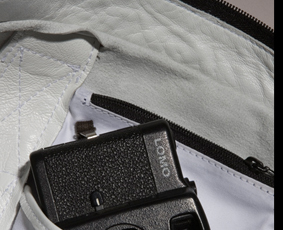 As the name suggests, the Lomofolio is the perfect size for carrying notebooks, cameras, folders and books. With complete zip fastening and water-resistant and durable Nappa leather - your important gadgets and documents are in safe hands. notebooks 15inch, portfolios, folders, books, and other essential items such as wallets, keys, mp3 players, umbrellas etc. Exquisitely soft, durable and water-resistant with the feel of luxury. Lined inside with cotton for added strength. To make sure you know exactly where to look – we have created a 2-in- 1 pocket design. The small pocket is stitched on to the larger zip-pocket. For easy access - attach your keys or wallet to the carabiner ring-hook. Finally! 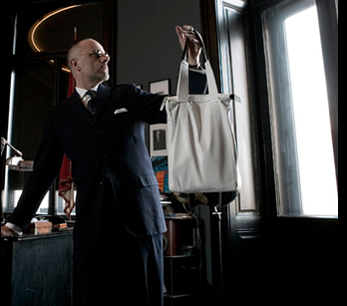 An end to endless rummaging around for things at the bottom of your bag! Designed to be worn comfortably across your shoulder or detached completely, depending on how the mood takes you. Made from cotton to be kind to your shoulders! to see no matter how unique or typical an existence you lead – the Lomofolio is the perfect accessory to your scene.